I have been using Glycolic Acid products since my 20's and my skin has had a love affair with this exfoliating agent that has proven its claims and does what it promises to do. 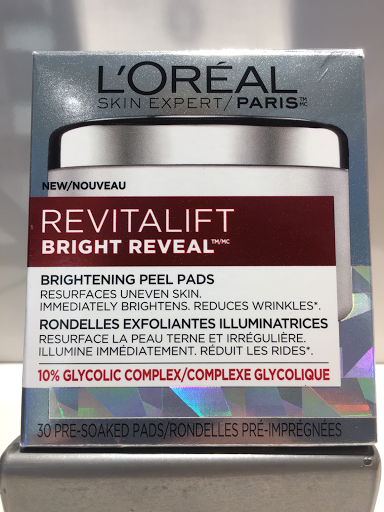 So, when I saw that LOREAL SKIN EXPERTS launched a whole new series of REVITALIFT BRIGHT REVEAL Glycolic acid based skincare line, I was very intrigued and had to purchase the Revitalift Bright REVEAL 10% brightening pads. The instructions are to cleanse the skin, dry and then smooth over the already saturated pad on your face avoiding the sensitive eye area, on nightly basis. You get 30 pre soaked pads that makes it so easy to use. 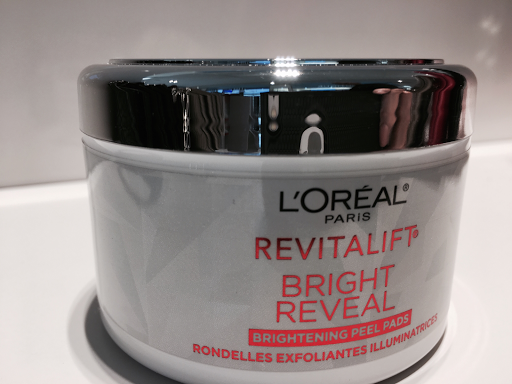 I added the Revitalift Bright REVEAL 10% brightening pads about 2 weeks ago to my nightly routine and wow! What a difference in my skin. It has been extra glowing is so smooth. What I'm most impressed with is that my hyperpigmentation on my forehead is visibly slowly fading, yes! Only after 2 weeks of using this nightly, I am seeing a difference. Last time I saw results like this was immediately after a professional microdermabrasion session. 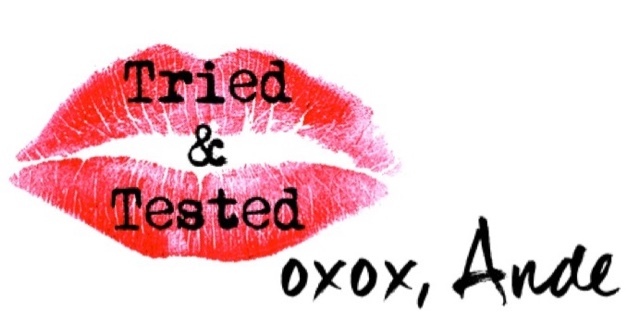 Oh and did I mention the price??? It's only $19.99! I got it on sale at SDM for $14.99! Unreal for such a amazing high quality and highly affective product. the smallest exfoliating molecule of all the AHA's (alpha hydroxy acids). Extracted from cane sugar, it can penetrate the skin deeply and easily. The most effective natural exfoliant for treating fine lines, acne, blackheads, dullness, oiliness and many more skin concerns. Gently exfoliates and effectively removes the outermost layer of dead cells from the complexion, revealing brighter, fresher and in time, even out skin tone. 2% to 10% glycolic acid can be found in daily, nightly creams, masks, serums, pads and weekly creams.